How can we move past divisive climate politics and make progress on tackling climate change? The latest volume in "The Rightful Place of Science" series identifies innovative new strategies. 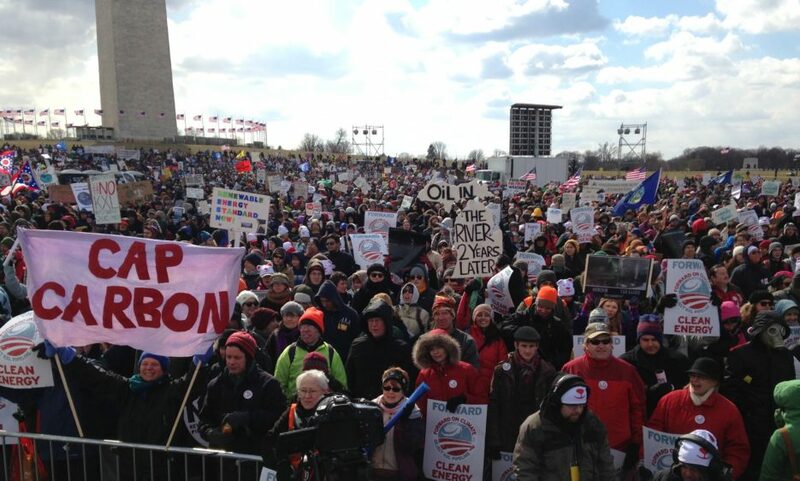 Climate discussions in the United States are fraught, to say the least. An unyielding minority refuses to acknowledge the overwhelming scientific evidence that humans are having a profound impact on the global climate. Another vocal minority argues that anything less than the complete and immediate transformation of the global energy system to renewable sources constitutes capitulation to the “climate deniers” and fossil fuel interests. Unending battles rage over the acceptability of nuclear power, the efficacy of energy efficiency, and the practicality of a cap-and-trade system. The fantasy of returning to a coal-based economy in the United States finds its opposite in the utopian dream of powering modern societies on decentralized solar and wind power. Apocalyptic predictions, internecine conflict, and charges of heresy, immorality, and unbelief make the argument feel more like a medieval religious war than a public policy debate. Meanwhile, serious global problems either go inadequately addressed, or are sucked into this maelstrom to their detriment. One casualty of this conflict is US leadership in the landmark Paris climate agreement. How to advance climate policy, both in the face of President Trump’s isolationist policies and the ongoing climate wars, is an open question. Addressing other challenges, like sustained international development and the need to accelerate innovation in the energy sector, seem even further out of reach. The Rightful Place of Science: Climate Pragmatism arrives at a critical moment in our efforts to tackle a variety of pressing problems. Developed by a group of independent thinkers from a range of disciplines, this volume is the result of a collaboration between ASU’s Consortium for Science, Policy & Outcomes and The Breakthrough Institute, an Oakland, CA-based think tank. The book explores several complementary strategies for climate action that don’t require international consensus—or even agreement as to the nature or causes of global warming itself. Driven by a commitment to pragmatic and inclusive action, the book focuses on energy access, energy innovation, and improved resilience to envision a more prosperous, equitable, and environmentally sustainable world. 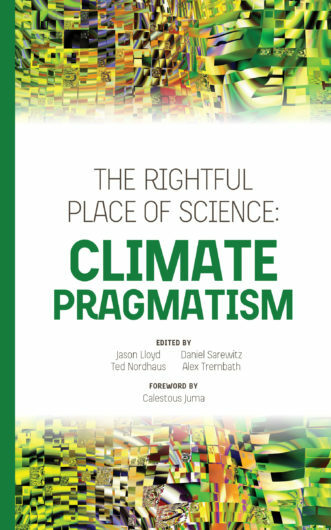 As a concise, readable book that avoids jargon, this volume is written for those who want to make progress on these issues—rather than police the politics of opposing sides in the climate wars. Occasionally provocative, sometimes counterintuitive, Climate Pragmatism is never less than rigorous in its arguments and conclusions as it charts a fresh approach to this decades-old problem. Buy your copy of this important book from Amazon.com today.